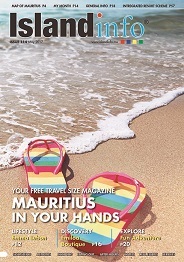 Mauritius being a significant destination for tourists from all over the world welcomes hundreds of thousands of tourists every year. It therefore follows that the island endeavors to ensure that tourists are well looked after. Several public and private organizations are constantly working on programs and new strategies that will enable visitors to enjoy their stay in a safe and secure environment. We have compiled a list of essential contacts for you which might be of assistance should the need arise.